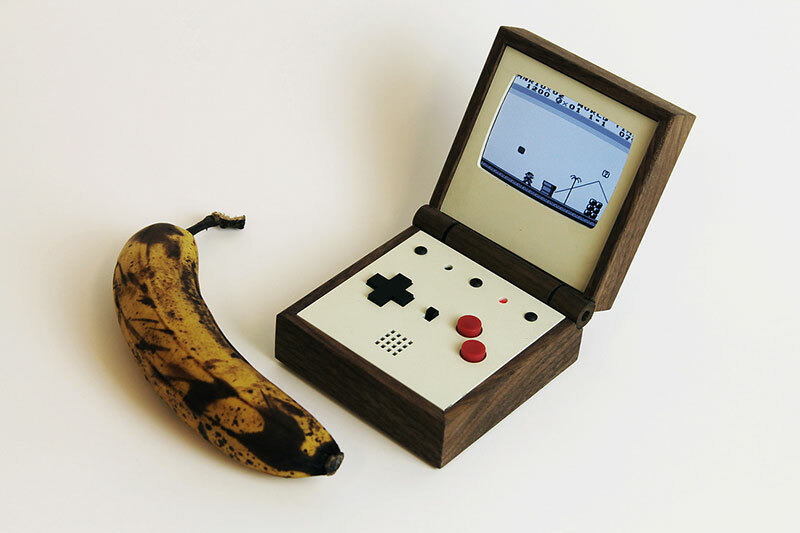 If you're feeling nostalgic about some classic video games such as Pac-Man, Galaxian, or Donkey Kong, this device is for you. 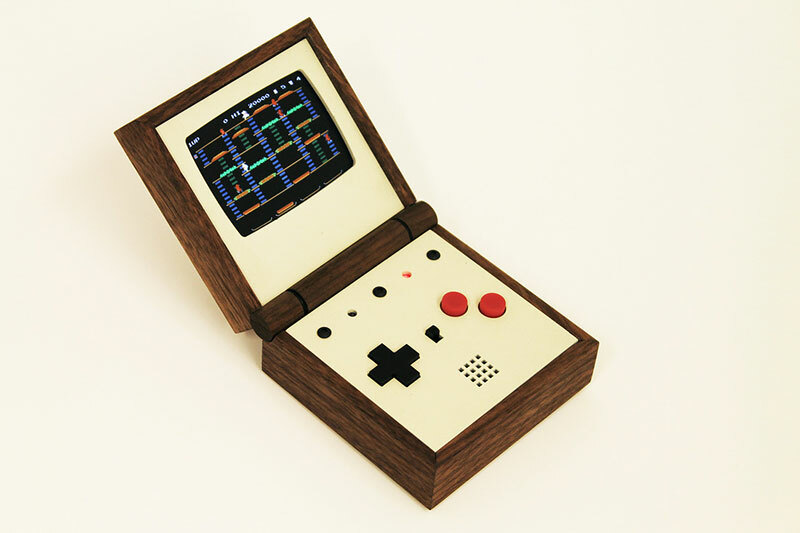 Crafted by Swedish designer Love Hultén who is known for combining old-school electronics with handmade wooden bodies, the Pixel Vision is a foldable console made of solid walnut that emulates classic consoles such as the Atari 2600, Game Boy, NES and many more. 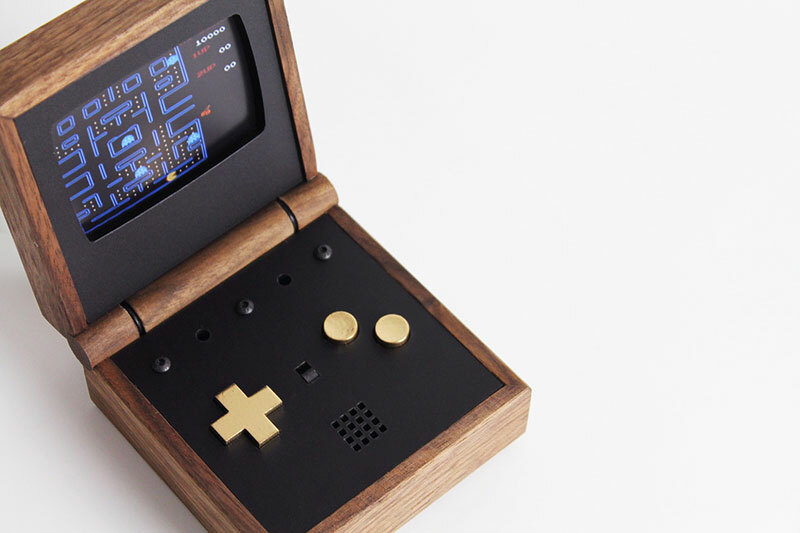 The gaming device can store over 10,000 games and you can even add your favorites via USB. 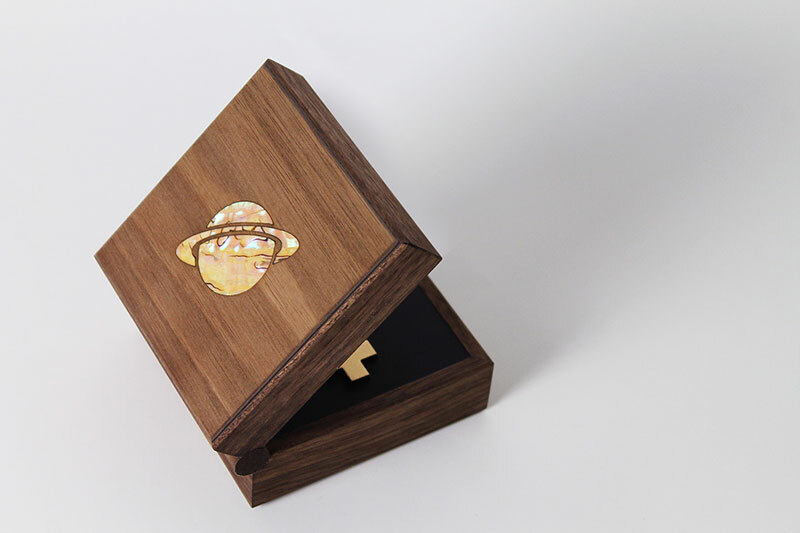 The unit has 8 hours of battery life per charge and comes with a custom case that protects it from external damage. 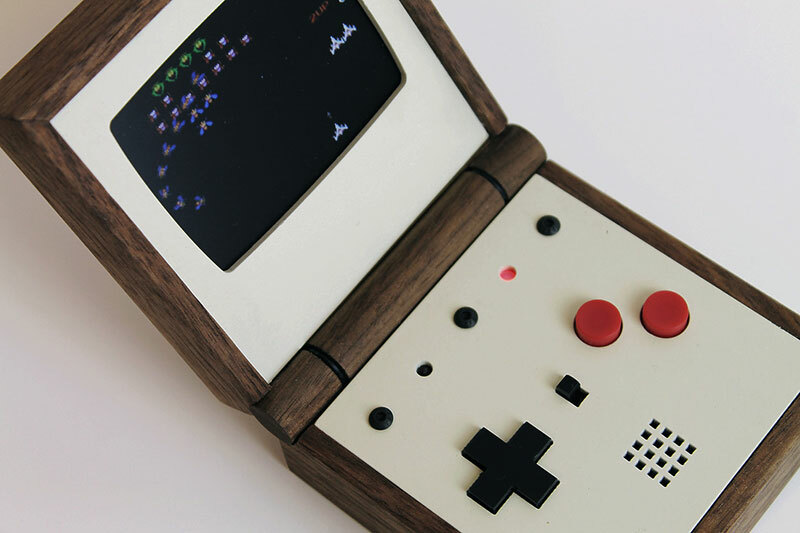 Only 500 consoles will be made with an additional 20 "Pearl" units that comes with D-Pad buttons made from solid brass and a top inlay made from genuine mother of pearl shell veneer. 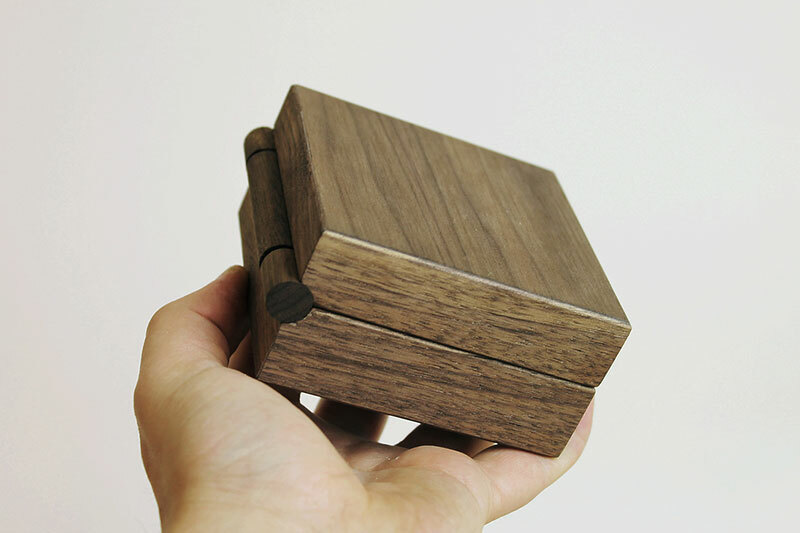 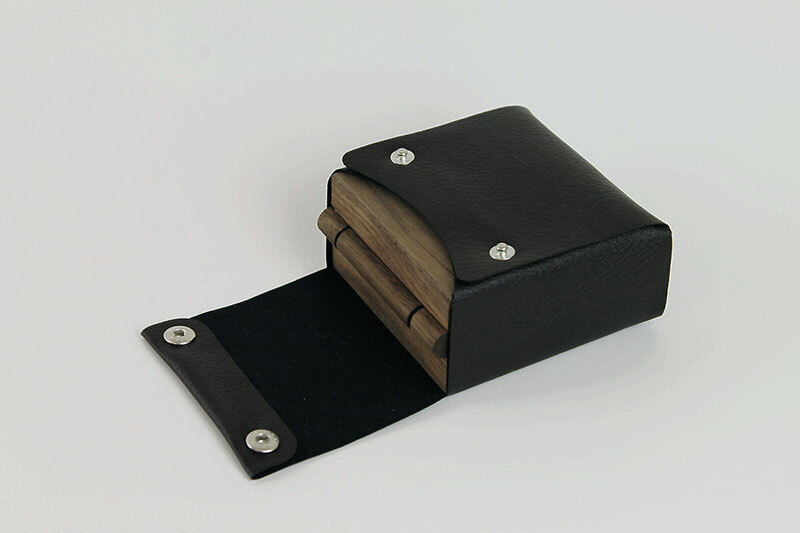 A foldable console made of solid walnut that emulates classic consoles.